In order to develop automotive control devices and networks optimally, many different software tools are in use. Problems arise when they need to work together in complex environments. 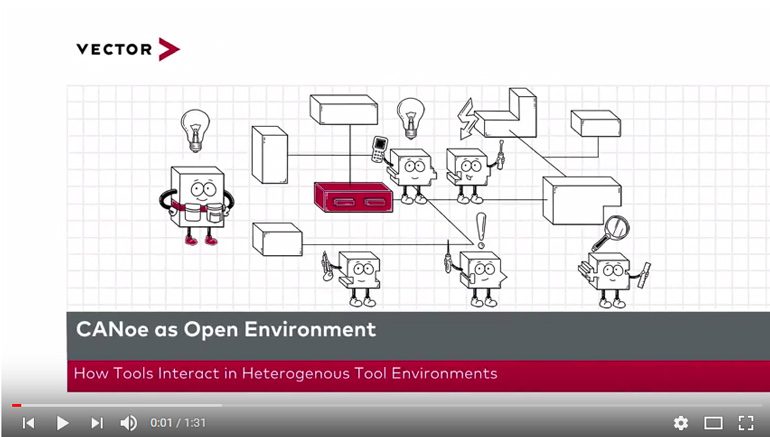 Watch this video to see how the open development/test tool CANoe can be used to create a cross-system development environment.